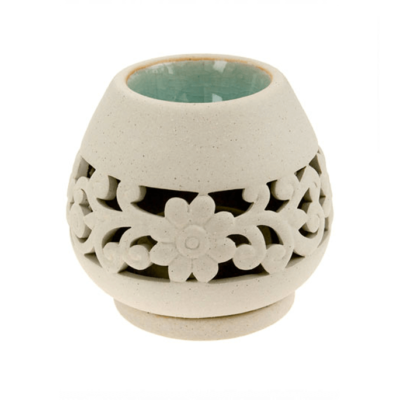 A fruity and zesty fragrance that elicits tranquillity associated with holidays in the Mediterranean. 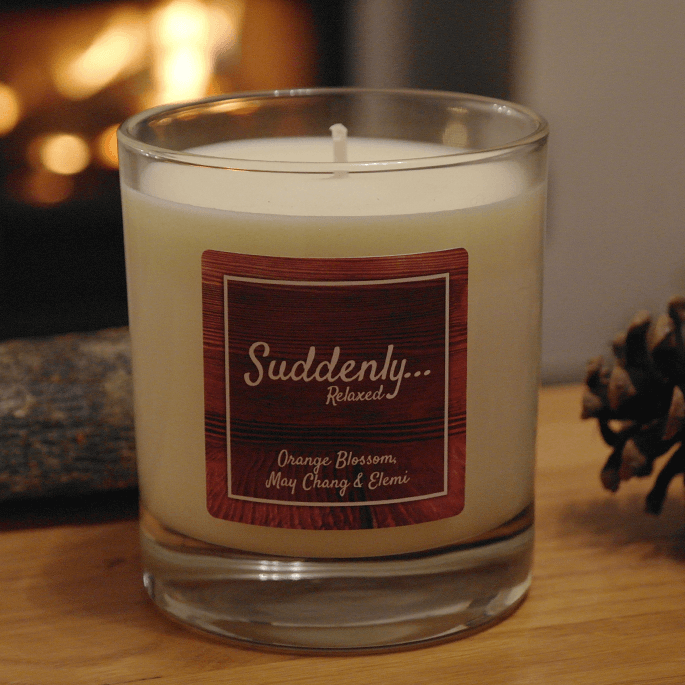 The sharp crisp scent of grapefruit luxuriously combined with Sicilian Mandarin and cool Peppermint creates an uplifting, refreshing and invigorating atmosphere. 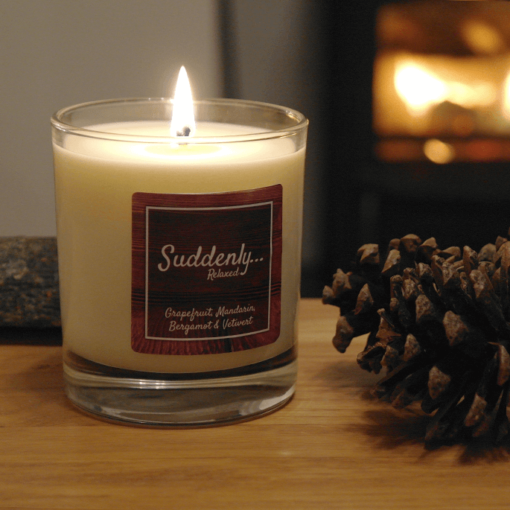 The additional touch of Bergamot transforms the fragrance to create calm and relaxation. 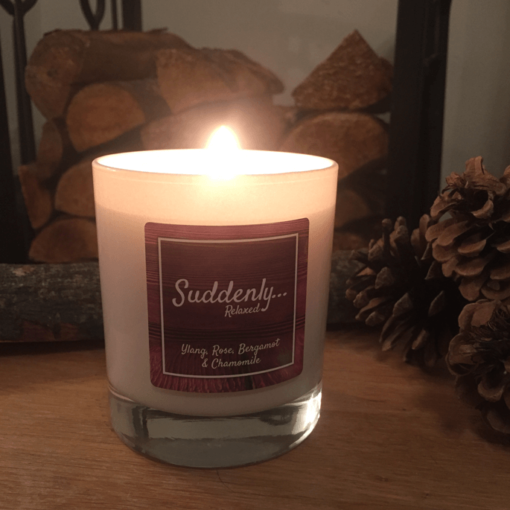 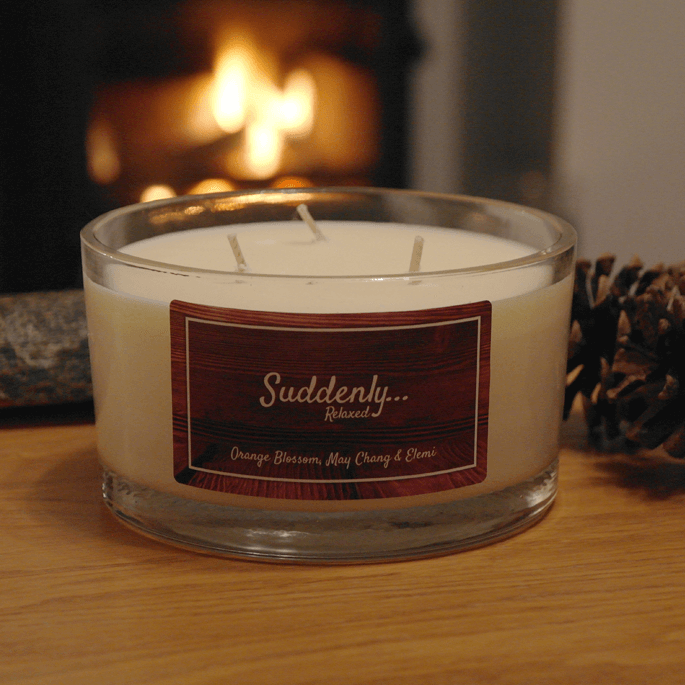 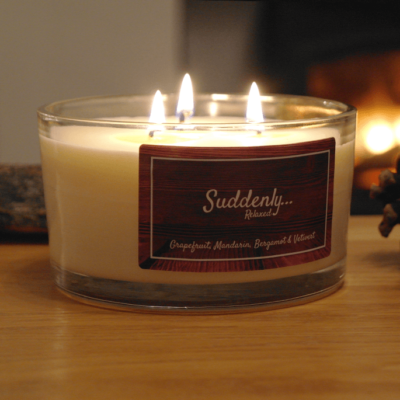 A sensuous candle with the ability to uplift a mood or create an environment in which to wind down and relax. 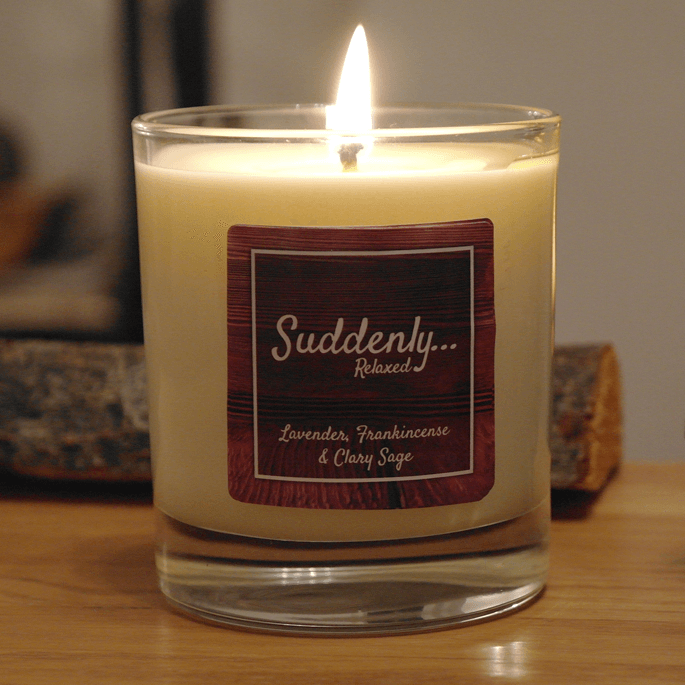 All of our candles are handcrafted using 100% natural vegetable waxes which are sustainable, renewable and fragranced with our luxury range of 100% natural essential oil fragrances. 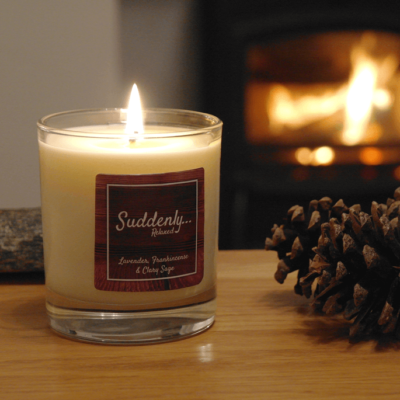 Available in clear and white glass – dependent on stock availability.